It is better if you take miniature style for a photo which has far away object or taken from a high distance. 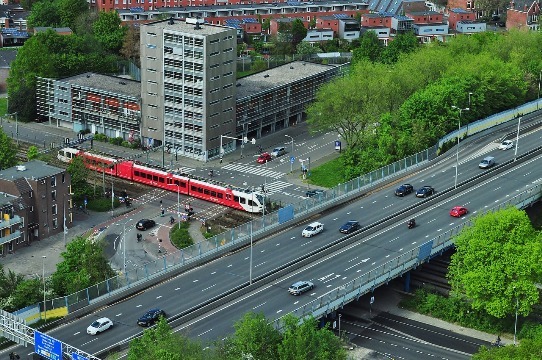 In Photography, this kind of model is known as Diorama Effect or a process where the actual size of the object is edited into miniature scale (Tilt-shift photography). The technique used in this editing process is known as Lens Blur filter (creating blur of the top and the bottom object) or post processing digital. To create a miniature stylized photo is not as difficult as you can imagine. It just needs a little bit editing process or even can be done directly by using online miniature photo editing website. Here's a simple step on how to create tilt-shift miniature fakes with just a few effects in Pixlr editor. Step 1: Prepare the photo, choose a picture that was taken from a afar or an elevated level like you're on a high floor of a building taking city streets down below. A better perspective is always a key point. 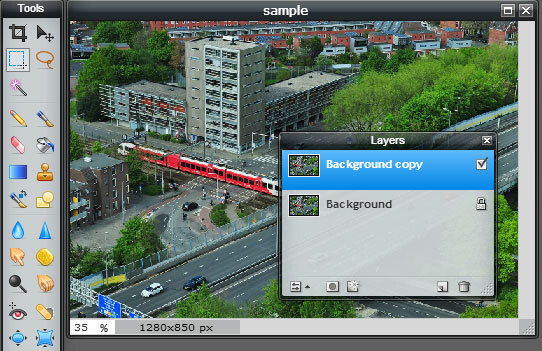 Step 2: Go to Pixlr editor - upload your photo - duplicate the background layer. Step 3: Add the Tilt-Shift Filter. 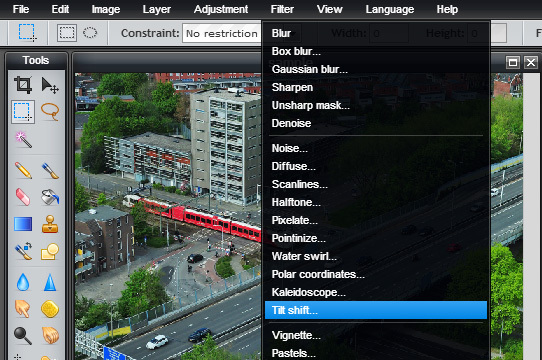 On the Menu Bar along the top of the screen, choose "Filter" - "Tilt Shift". Step 4: Next, manage the blur for focusing the size and location, and check the saturate for sharping the color of the photo and click OK. Step 5: To give a little bit illusion on the photo, manage the sharpness in the middle of the image, or you can boost color by clicking the "adjustment" - choose "color vibrance" 100% and adjust contrast to create brighter images. And there we have done! 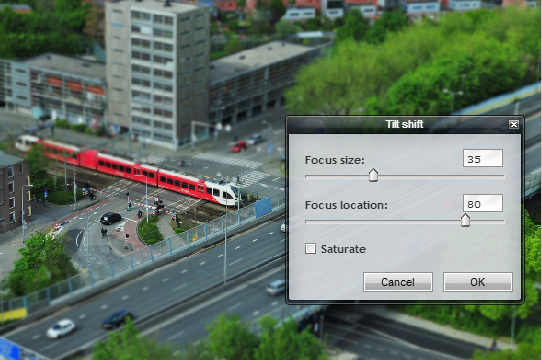 That's simple to create a miniature effect with the new Tilt-Shift blur filter in Pixlr editor. 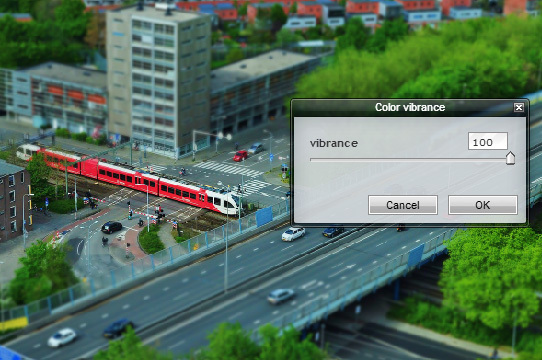 If you want to try to use online tool, you can try another Tilt shift maker generator website. You can easily transform your existing photos into tilt-shift style miniatures using tiltshiftmaker.com. You just need to upload the photo and choose a miniature effect which has been prepared for users. Good luck!